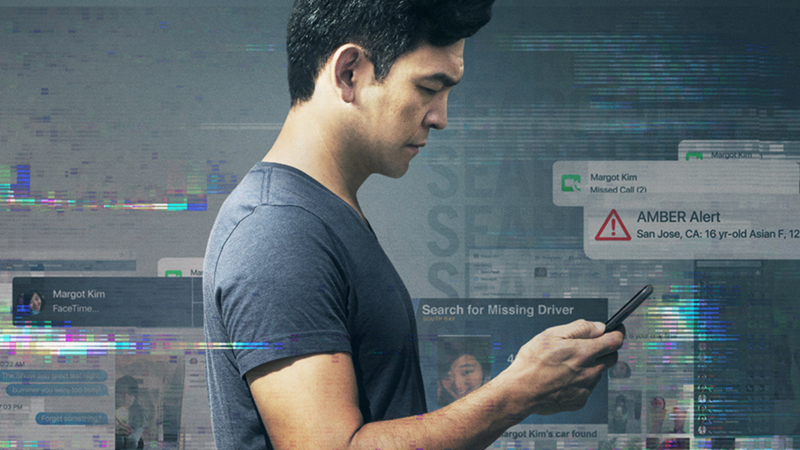 On the podcast this week, I’m joined by Will Ashton and Maveryke Hines to review Searching, one of my favorite films of 2018. We also start the show with some movie news and announcements, then get into mini reviews for The Little Stranger, The Miseducation of Cameron Post, Support the Girls, and more. Before you start listening, be sure to help us decide the content of next week’s show. We’re debating either doing a Fall Movie Preview (as per tradition) or a feature length review of The Nun. Sound off in the comments.